As a Procurement Officer at the National Capital Regional Office, you will be part of DCC’s award-winning team, providing excellence in procurement. The site awards an average of $370 million contracts per year. As a member of the Contract Services team, you will have the authority and be empowered to bring forward new and innovative ideas, while working independently on procurements valued at over $60 million per year. 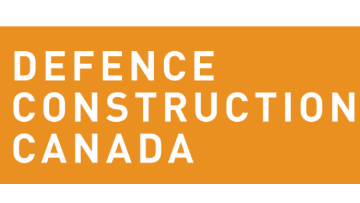 You will participate in and promote procurement planning for complex, dynamic, high-risk and intellectually challenging multi-phased projects, liaising nationally with other DCC professionals across Canada. The Procurement Officer arranges and prepares standard contracts for the Client-Partners (e.g. construction, professional services). The incumbent determines Client-Partner needs, provides advice on appropriate procurement approaches, reviews Client-Partner documentation, and arranges for the preparation and submission of documents to the responsible contract authority. The incumbent also makes recommendations to the contract authority about initiating procurement, process decisions and contract awards, and manages the Client-Partner relationship.